As we continue to grow our portfolio of products for the Israeli IT, data centers and critical facilities markets, we are pleased to announce our appointment as the distributor of ServerLIFT in Israel. 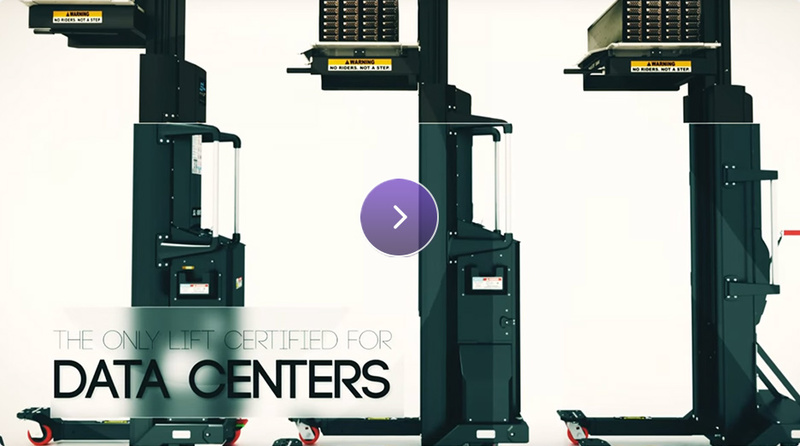 ServerLIFT – the choice of leading datacenters around the world, offers server lifting solutions that enhance datacenter work environment safety and help make data center operations more efficient. Think about how much time and resources your data center operations staff spend deploying servers and networking equipment each year. ServerLIFT allows you to do more with fewer resources and eliminate work-related injuries along with any burden or stress associated with the handling and or moving of heavy IT equipment.